Due to the inclement weather, the Design Committee information session has been postponed until Monday, February 25. Have you seen... National Diving Center's new mural, the furniture at Fessenden Park, or maybe the banners that line Wisconsin? 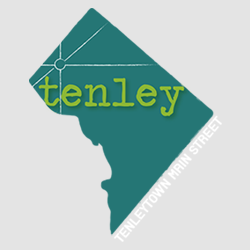 Welcome to some of the work of Tenleytown Main Street's Design Committee. Are you interested in Continue Reading..